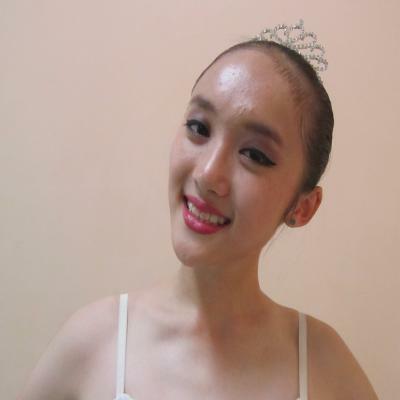 "I am glad to have this opportunity to compete at the AGP ballet competition. I met many contestants from all over the world . 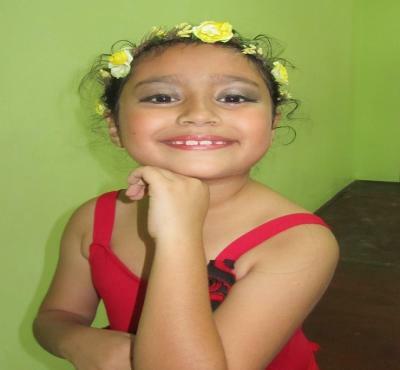 They have very good ballet skills and I learnt a lot by watching them dance. . I will put in more effort for next year's meet. 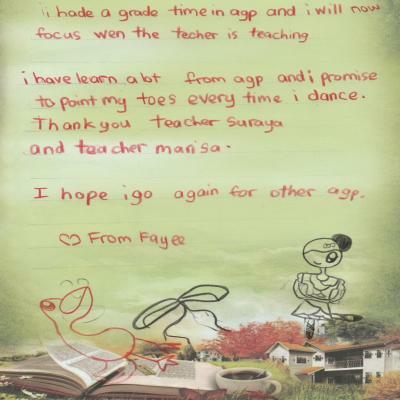 I am particularly grateful to Teacher Suraya and my other teachers for the training I received. 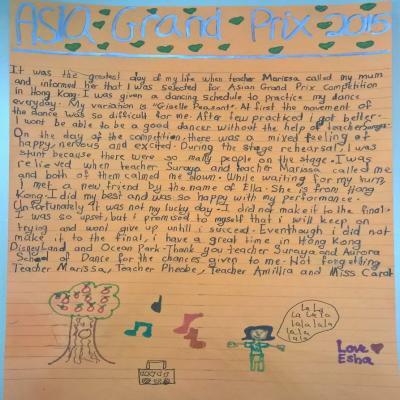 I am also thankful to my parents for this wonderful chance of a lifetime . " into the final. I'm not sad because I get a lot of experience and I will try again. 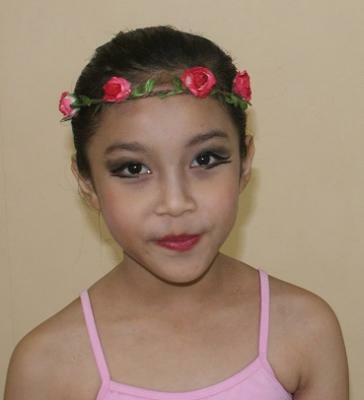 Thank you teacher Marissa and teacher Suraya for teaching me. 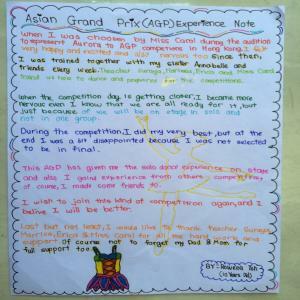 I wish and hope I can take part in the AGP again. "I was nervous to be on stage all alone for the first time. 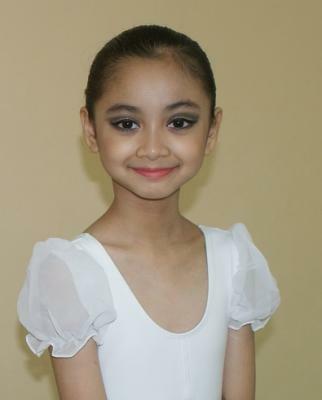 In spite of being so ill during the elimination and final rounds I am happy and did my very best. I felt like a princess. 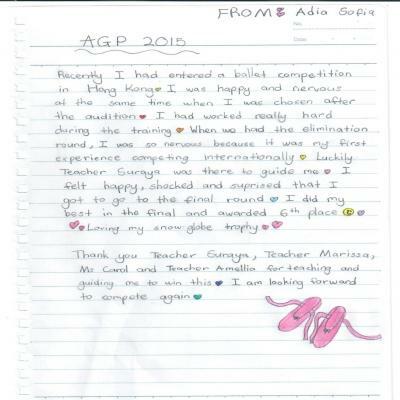 I would like to compete again next year, I love Hong Kong "
When I was chosen for this competition, I was really happy. I practiced everyday non-stop. 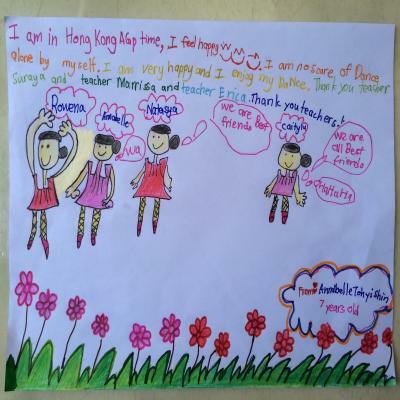 I was trained by Teacher Marissa, Teacher Carol & Teacher Suraya. The teachers worked really hard to train all of us. After months of practices, the day finally came. I was very nervous but excited at the same time. 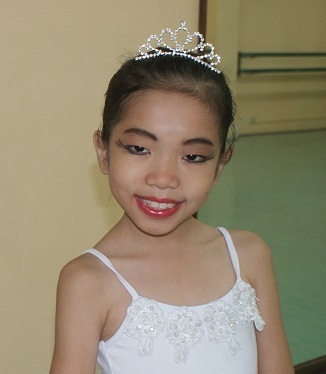 I saw many ballerinas from all over Asia. It was a wonderful experience. 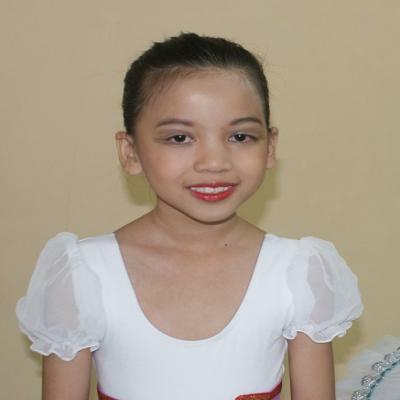 When it was my turn to perform, I danced and enjoyed the moment. 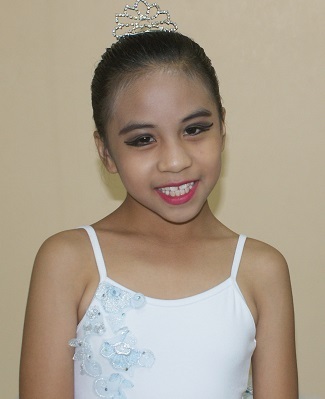 I danced the Cupid Variation and I think I did alright even though I didn’t manage to enter the finals, but it is okay. 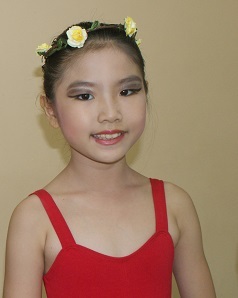 I can say that I performed on an international stage ! I hope I will get the chance to compete again next time. I know that I need to practice harder. Thank you to teachers in Aurora for helping me to be a better dancer.